David Pierce breaks down the issues surrounding downloading Streaming Media in his article "Why You Can't Download All the Streaming Media You Want," for Wired. He delves into the rights issues and the corporate interests. And - he points out that we need a DVR for the Internet...and PlayOn is just that. 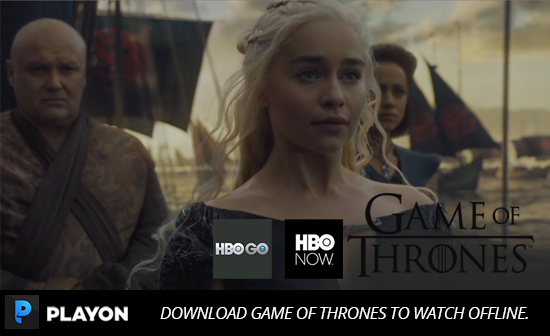 Game of Thrones Morghulis – Only 13 More Episodes of Game of Thrones Left. 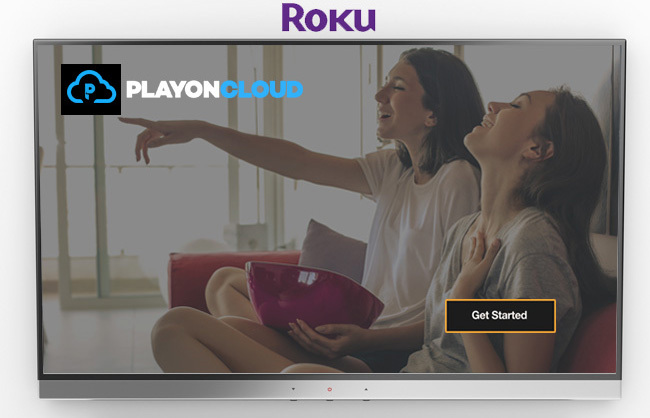 PlayOn Cloud for Roku is here! We have been cranking away at building the PlayOn Cloud Roku channel - and now it's ready. You can watch your PlayOn Cloud recordings right on your TV - from the cloud! No need to download them or cast them. 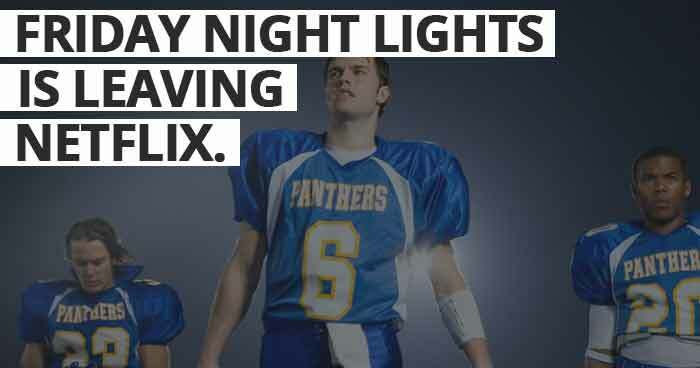 Just open the PlayOn Cloud channel on your Roku and select the video you want to watch. You can skip right over the commercials on the Roku as well. From being the only way to watch streaming videos on your PlayStation back in 2008, to enabling you to record any online video and watch it on any device, all from your iPhone or Android Phone in 2017 — hear Jeff Lawrence talk about the evolution of PlayOn over the past 9 years. 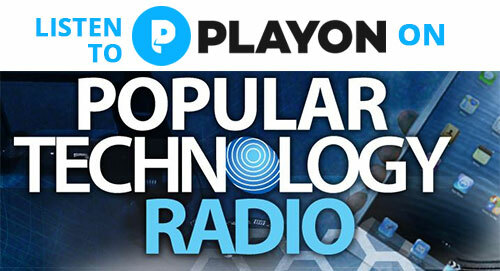 Jeff explains how PlayOn works, how PlayOn is legal, and what the content providers think of PlayOn.